“The court barred testimony from defense experts on the barriers to effective political action for addressing climate change, the efficacy of civil disobedience historically, and the imminence of climate change,” according to the group Climate Direct Action. While all charges against Steve Liptay, who filmed the Minnesota action, have been dropped, valve turners Emily Nesbitt Johnston and Annette Klapstein, along with their support person, Benjamin Joldersma, are still facing felony charges under Minnesota state law. Their legal team will now have to present their “necessity defense” without the slate of experts who had agreed to explain the climate crisis and the impact of civil disobedience to the jury. This “stunning” reversal came after an appeals court ruled in April that they could present a necessity defense, a decision upheld by the Minnesota Supreme Court in June. The rulings were celebrated by climate activists and experts nationwide as courts in Washington, North Dakota, and Montana blocked requests from fellow valve turners’ on trial for the 2016 action to present such a defense. 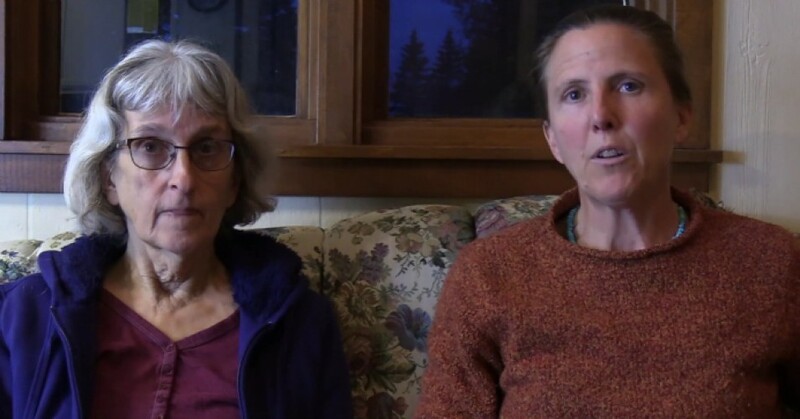 “We were looking forward to entrusting this case to a Minnesota jury of our peers to decide after hearing expert scientists and social scientists discuss the facts of climate change and public policy,” said Klapstein, a retired attorney. Jurors are supposed to be fact-finders and the moral compass of the community. But here in Bagley, the Court’s ruling has circumvented and stifled the defendant’s ability to bring their defense — and the Jury’s ability to make a fully informed decision. The trial in Minnesota comes as the United Nations’ leading climate science group, the Intergovernmental Panel on Climate Change (IPCC), on Monday released an alarming new report that warns without “rapid, far-reaching, and unprecedented” actions to curb planet-warming emissions from human activity, the temperature could rise to 1.5°C above pre-industrial levels by around 2040.